Chief, Hepato-pancreato-biliary Surgery Section, General Surgery Service, Clínica Universitaria Reina Fabiola, Córdoba, Argentina. Associate Surgeon, General Surgery Service, Hospital Italiano de Buenos Aires, Buenos Aires, Argentina. Minimally invasive surgery has evolved greatly in the last decades for nearly all surgical fields, and liver surgery has not been the exception. For several years, diagnostic and staging laparoscopy were the only laparoscopic procedures performed for liver tumors. 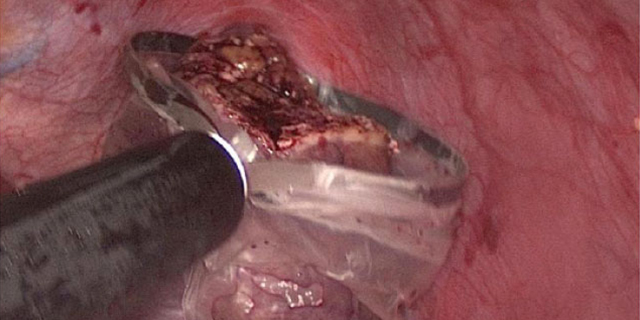 However, several improvements in imaging modalities, anesthetic management, new technological devices, the improvement of surgeon´s skills as well as several advances of the surgical technique itself have brought us nowadays to a reality in which almost all types of liver resections can be performed safely by laparoscopy. Liver surgeons have been constantly pushing the frontiers of resectability, as complete tumor removal has proved to be the best means to achieve long-term survival or even cure. 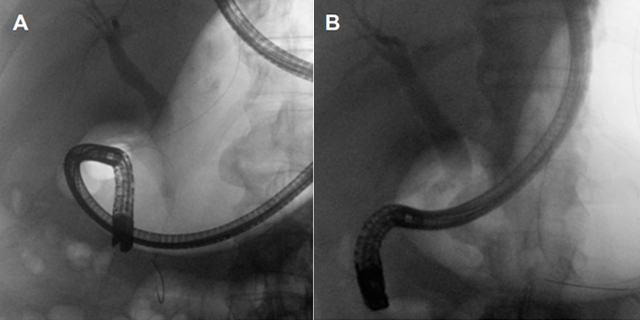 The development of multimodal strategies combining intra-arterial procedures, portal vein occlusion and local ablation therapies with surgery, has led to the successful treatment of patients having high tumor loads and otherwise poor prognosis. 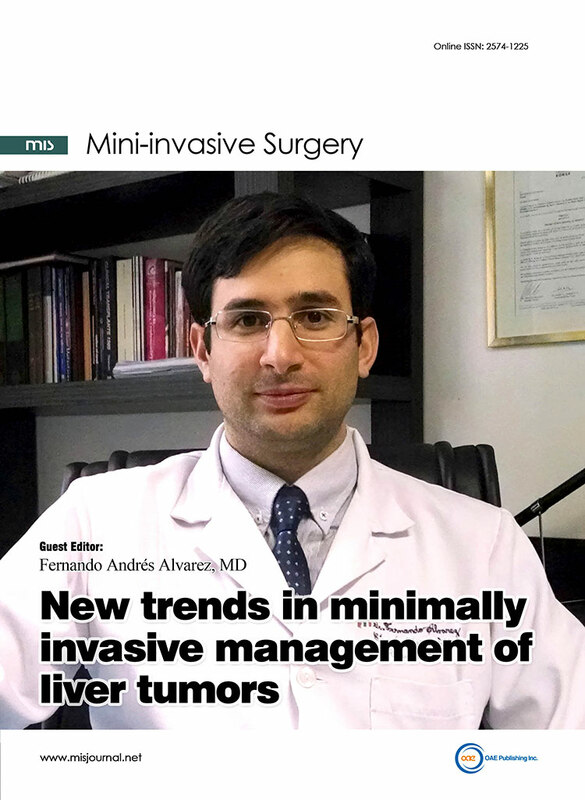 Minimally invasive surgical approaches such as laparoscopic or robotic techniques have gained increasing importance in modern oncological liver surgery, with recent evidence showing a faster recovery and uncompromised long-term outcomes. Meanwhile, minimally invasive percutaneous or endoscopic palliation has also evolved greatly in recent years, allowing chemotherapy treatment and a better quality of life for those patients who are not candidates to surgical resection. 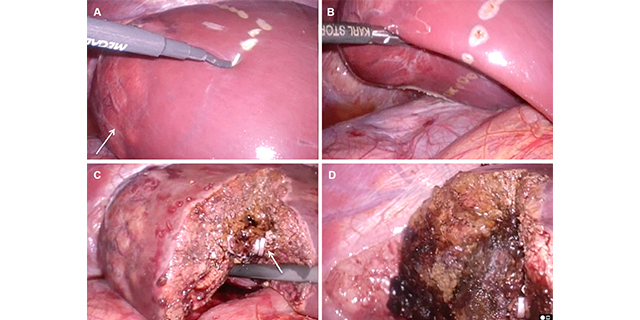 The overall aim of this Special Issue is to present and discuss recent advances in the minimally invasive management of patients with liver tumors. 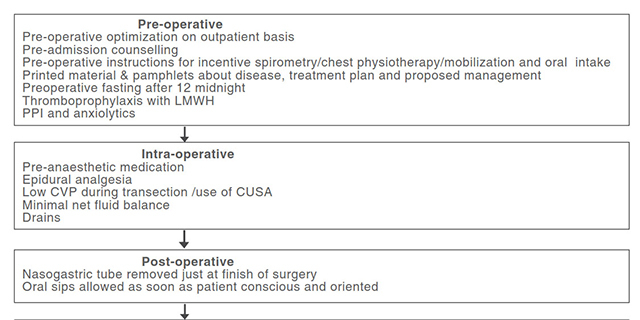 Potential topics may include: laparoscopic liver surgery (totally laparoscopic, hand-assisted or hybrid), robotic liver surgery, innovative mini-invasive approaches, multimodal strategies to increase resectability, local ablative therapies, navigation systems and fluorescence guided liver surgery, regenerative liver surgery (percutaneous portal vein or hepatic vein embolization, in situ split resections, cell-based therapies), fast track postoperative recovery protocols, palliative percutaneous or endoscopic treatment of liver malignancies, etc.